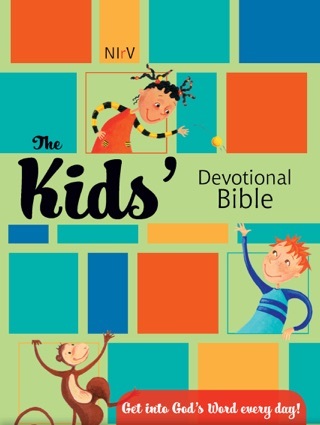 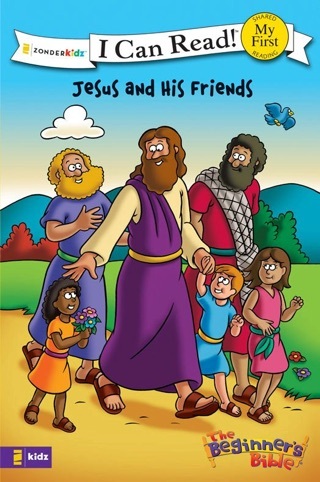 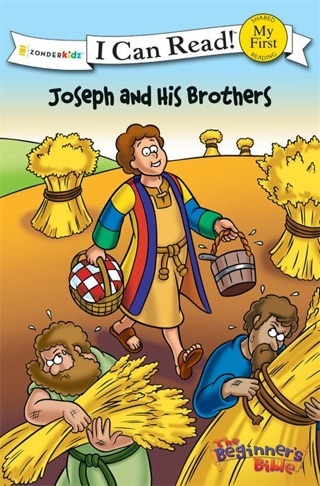 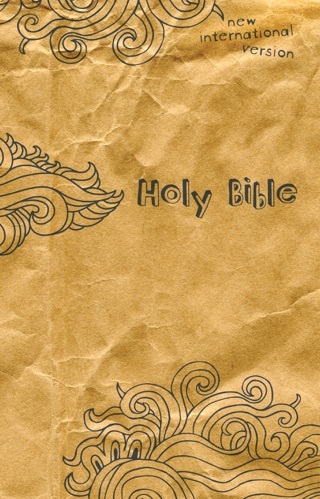 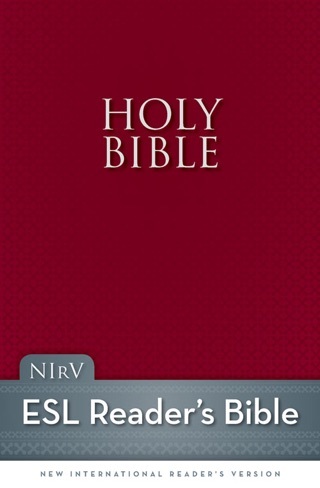 These Beginner’s Bible I Can Read 5-book treasuries titled The Beginner’s Bible Old Testament Heroes I Can Read Collection and The Beginner’s Bible New Testament I Can Read Collection are sure to please any young reader and parent alike. 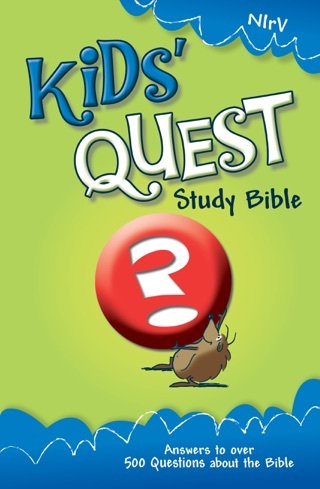 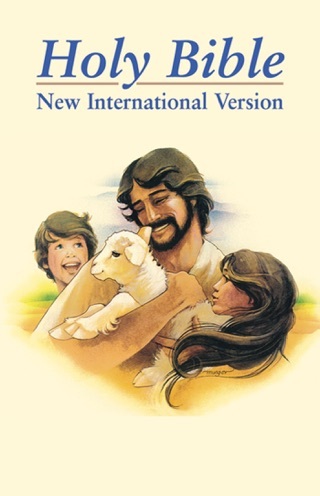 Beloved Beginner’s Bible artwork together with the easy-to-read text is a sure winner for parents looking for another way to share God’s Word with their youngsters. 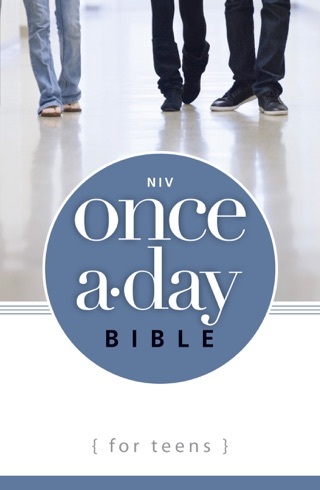 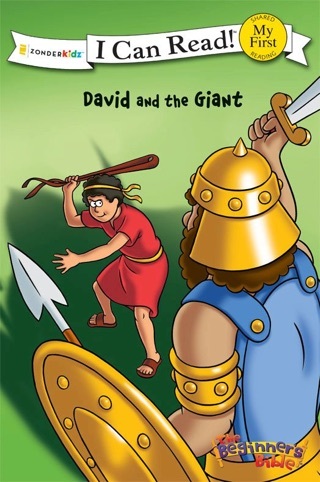 And with the addition of an audio reading of each of these popular Bible stories, these hard cover editions will become a favorite to read and listen to over and over. 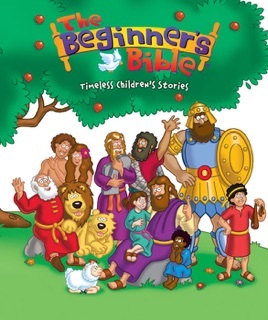 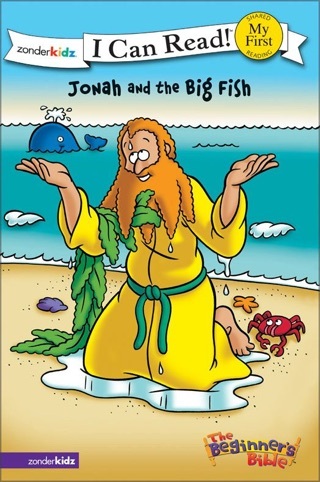 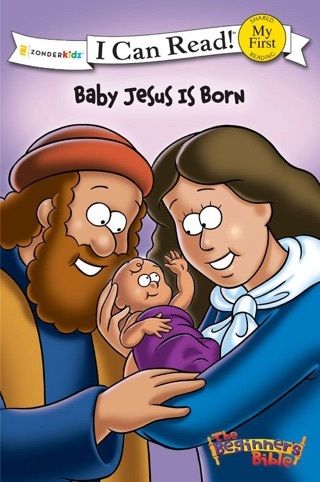 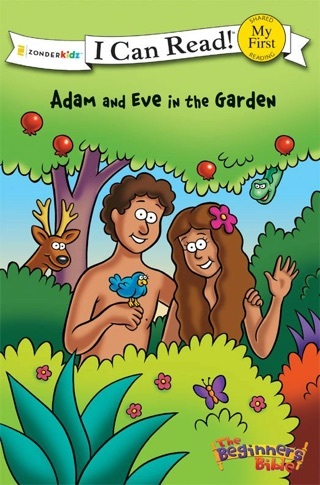 Featuring dramatic voices, music, sound effects, and even a ding to let children know it’s time to turn the page, The Beginner’s Bible Old Testament Heroes I Can Read Collection and The Beginner’s Bible New Testament I Can Read Collection are perfect additions to any family bookshelf.